IWA 202 Special shoe in velorized microfibre with elastic band, rubber sole. Color: Black, White, Red, Navy, Creme Size: EU 23-47 Please allow 2 weeks for delivery. 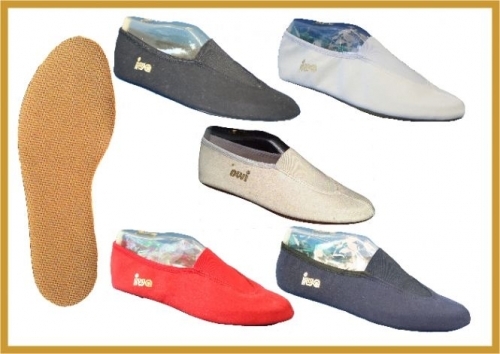 Special shoe in velorized microfibre with elastic band, rubber sole.